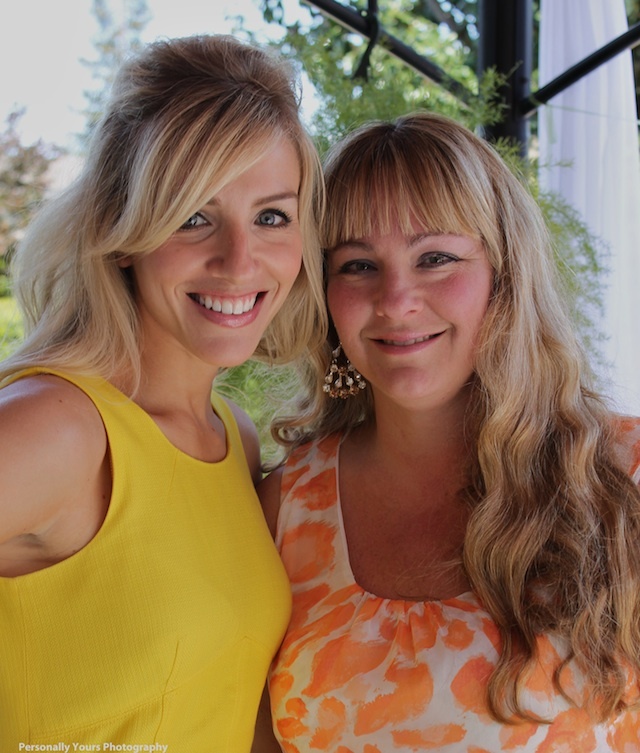 My bridal shower was a total blast! My mom, sister, and bridesmaids planned a beautiful day for me! 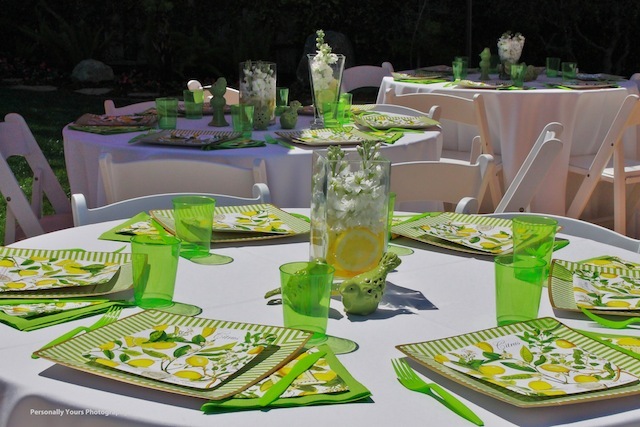 I loved the lemon and lime theme. My mom's yard was perfection and my sister's desserts were a hit. She surprised me by making her first-ever layer cake (and it was totally delicious!). It was such a special day and I will cheerish it for the rest of my life. A big THANK YOU to my sister's friend Jennifer of Personally Yours Photography for all the fun photos! My outfit: J. Crew dress & belt, Jean-Micheal Cazabat heels, Poshlocket bangles, Forever 21 spike bracelet, Swarvoski watch. how lovely! you looked amazing! 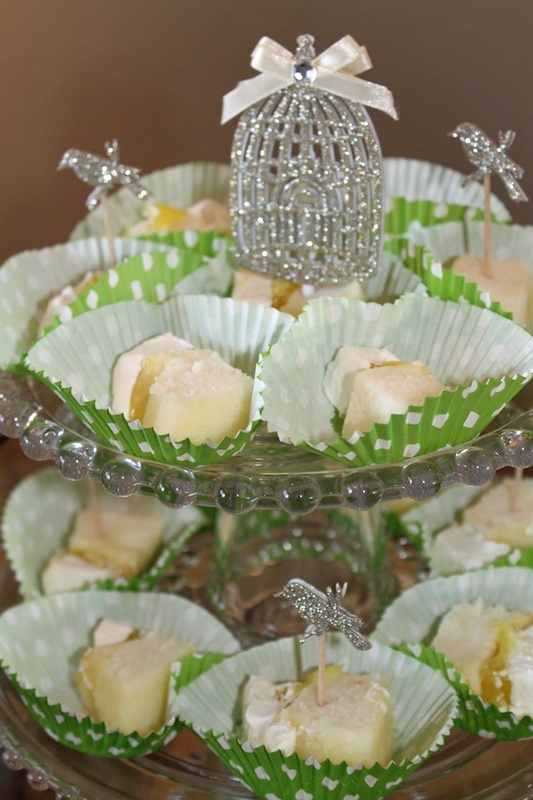 hope you had a great bridal shower! Looks like so much fun! What a cute and bright theme. You look great! Awwm, this theme and decor is so cute! Looks like a blast. Love your hair in these photos, too. everything is so pretty and you looks extremely happy! OMG! everything looks SO beautiful! thanks for sharing with us! p.s. i'm so excited...i bought that dress to wear to luckyfabb!!! Looks lovely! I love the theme and those deserts looked delicious! wow, you are one lucky lady, looks like you had a great time and you are just glowing!! You look stunning in that dress. The cakes/treats look so good! What a lovely bash! And you look absolutely glowing! So pretty. I love your yellow dress and all of the citrus colors (esp. the cake). It's all so very cheery! I love the theme, so original, and everything looks picture perfect! So glad you had a wonderful day. wow, looks like such a fun day filled with love and lots of delicious treats! congrats! What a great theme and you looked as fabulous as always. I absolutely adore the theme and the dress that you wore! Congratulations!! Seems like you had wonderful girly time and you looked amazing in this outfit! 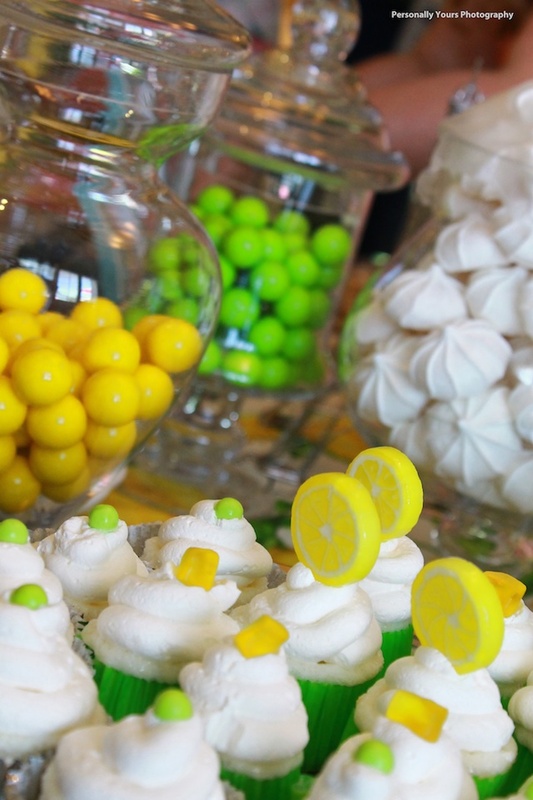 Lemon lime is the sweetest theme! Taylor, this looks like an absolute ball. I love the theme and your dress is absolutely ADORABLE. Could you look any more radiant? You are truly glowing. What an awesome party! You are a beautiful ray of sunshine in that dress! The bridal shower looked fantastic, definitely vibrant and beautiful. Looks like a super fun bash! Love the theme and you look radiant in lemon yellow! So cute! Love the whole concept and decoration! And even you matched to it! The cake is amazing! You look incredibly happy, nice meeting your sister! You look so gorgeous I adore your dress!! Goodness gracious this party looks absolutely amazing! You look beautiful and I love that sparkly touch with the glitter belt! Look like it was a wonderful bridal shower. I love the lemon/lime theme too. You looked stunning (as always). And I love how Lucca's collar matches your belt (nice touch). 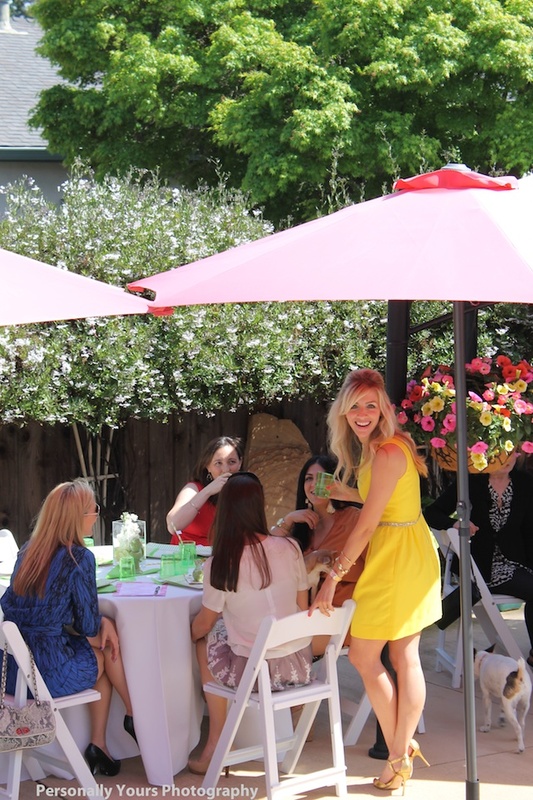 What a beautiful and fun bridal shower! looks like you had a blast and i've got to say that I love your outfit. Congrats! What a lovely shower! & you look gorgeous! Beautiful party! And that dress looks great on you-I just got it and have been waiting for the perfect occasion to wear it! 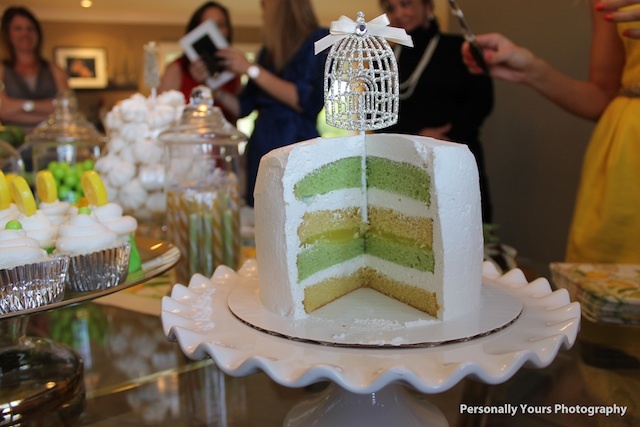 Such a stylish bridal shower! Congratulations! Aw you look so cute and so happy! I love the colors and everything just looked lovely. Happy times. Looks like such a fabulous shower! Your sister is the sweetest for throwing you such a fun party! What a beautiful shower! Congrats! This such a nice shower I love that you wore lemon yellow too! Congraulations, I want to see you and Joey together! What a beautiful bridal shower! I am a sucker for details, and these are all adorable. The yellow dress is beautiful on you. Love yellow on you - and you are so happy in every single photo. wow that was fast! i feel like i was just reading a post that said you were engaged! i love the decor! looks like an amazing bridal shower. Love all the sweet details. Also love the dress! Did you do your hair yourself? It's so cute! everthing looks lovely. i like the green and yellow combo. What a fun party! Everything n everyone looks lovely! love that theme, the shower looked beautiful + you did too!! the yellow dress is perfect! How cute. I love the citrus theme. Congrats! 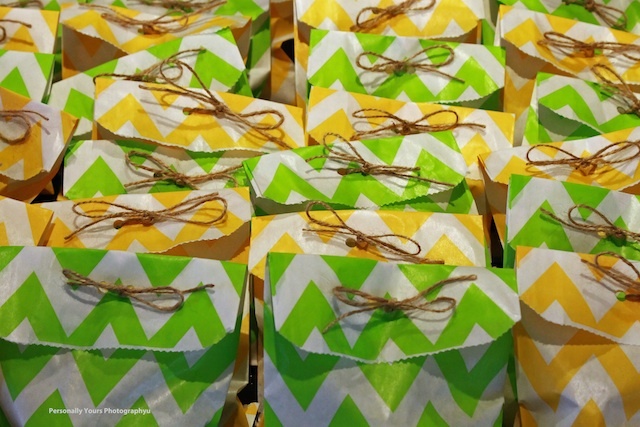 Wow, sound like a fun party :) Love the 'clutch' party favors, too cute! This is just so beautiful!! What a fantastic & super charming shower :) Congratulations! I just adore every detail, Taylor! I especially love the photos of you and your man through the years. Such a cute, personal touch! So extremely gorgeous! Love the colour choices of yellow and green.. and those chevron-printed bags are the cutest! Love the bright colors and that cake looks divine! AMAZING BRIDAL SHOWER! I am pinning everything! Citrus might be one of my new favorite themes! Such a great idea- you looked perfect in that lemon colored dress! Love the theme and colors! Your sister did an amazing job on the layer cake. Wow, it looks like you had such a lovely shower! Congrats! How pretty! they did such a good job!!! I love your dress! Such a cute theme! And you look lovely! I love the color scheme for your bridal shower and personal touches/DIY details. you look SO happy too! I love the colors! Looks like a great time and your sister's cake looking amazing! Yum!! 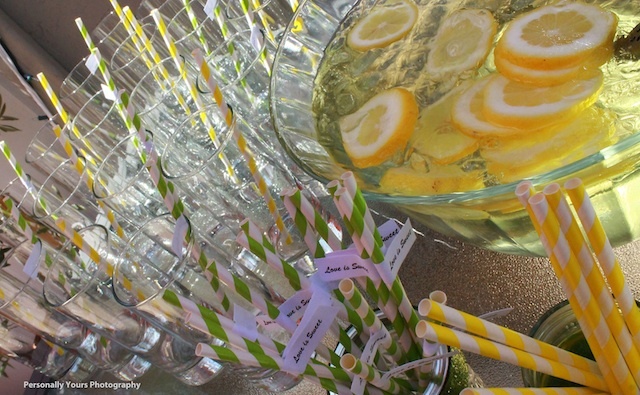 such a great idea for a bridal shower...normally it happens late nights..this is a refreshing take! It looks amazing! The fresh colors and perfect to every detail decorations and the smiles on your friends' faces! What an ideal bridal shower! My congratulations and I wish you all the happiness!